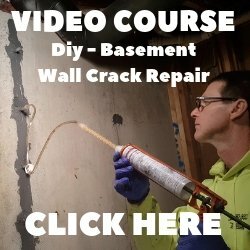 Concrete Cost Calculator - The best way to calculate concrete cost in your area. 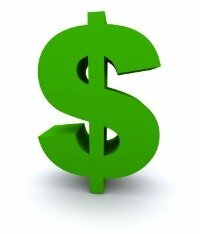 Is there really such a thing as a concrete cost calculator? I pour concrete almost everyday. 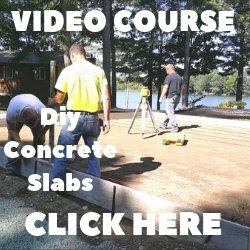 I use many different concrete company's depending on where I am in the state of Maine. Trust me when I say there is NO calculator that will accurately tell you what the cost of concrete is in your area until you call the concrete company. The best concrete cost calculator is to call the local redi-mix concrete company and ask the plant manager what their cost per cubic yard of concrete is delivered to your home or project. competitive or nobody would use them. But most of them have small load charges for loads under 5 yards and some of them have a fuel sur-charge and an extra charge if the concrete truck is there too long. A calculator won't know these variables. Different mix designs also have different prices. A 4000 psi. mix will be more than a 3000 psi mix. If you need fibermesh reinforcement, this will add to the cost per yard. That's why the plant manager is the best source to calculate cost, he will give you an exact quote. To find your local concrete ready-mix supplier, just Google your state, county, city or town along with the words "concrete supplier or concrete ready-mix" that should bring up a list of suppliers in your area to call. Or you could do it the old fashioned way and look them up in the Yellow Pages under "Concrete". Either way you choose, calling or email if they have a web-site is always best, it will only take a few minutes. There is no concrete calculator on the Web that will accurately update cost. Here's a calculator to figure the yardage, tell the manager how many cubic yards you need and he/she can calculate the cost for you.